Can Solar Film Protect Furniture? - American Solar Tinting, Inc.
« What are the Benefits of Commercial Window Film? Ultraviolet, or UV, rays can cause health concerns through prolonged exposure to sunlight. While sunlight can have a positive impact on your mood and health by exposing you to vitamin D and helping to improve your sleeping habits, prolonged exposure can be damaging as well. UV rays are associated with several health problems, and frequent or long-term exposure can even have an impact on the appearance of your furniture, art, and other decor. Fading in the sunlight is common with fabric, paper products, plastic, and wood. 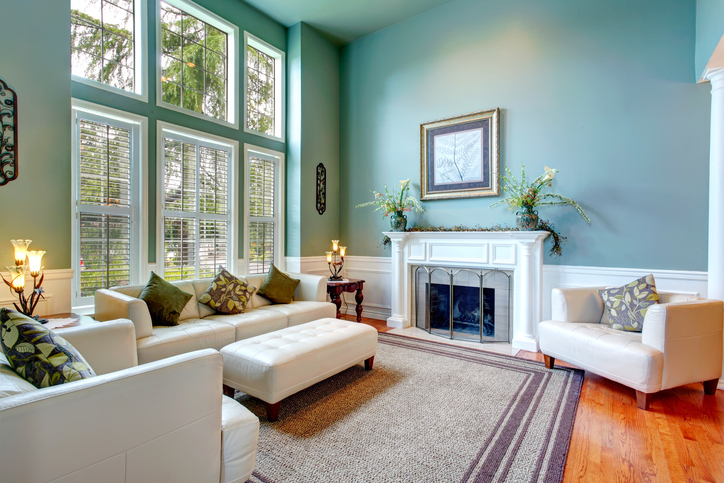 Solar tinting is a useful and cost-effective tool for managing sun exposure in your home. As a thin film, you can apply it directly to your windows. Solar film can be as undetectable as you desire, since there is a range of tinting options available to you that will allow you to take advantage of the benefits of window film while still allowing sunlight into your home. This can be a better option than heavy drapes or shades if you want to maximize the amount of natural light in your home. Solar film is an excellent way to protect your furniture from sun exposure. By discreetly and effectively blocking UV rays, you can keep your furniture protected while still allowing sunlight into your home. After all, you could use heavy drapery to keep your furniture out of the sunlight entirely, but then you wouldn’t be able to enjoy it! With solar film, you can extend the life of your furniture and keep it looking its best, while still enjoying all the benefits of natural sunlight in your home. This entry was posted on Friday, February 8th, 2019	at 4:48 pm	and is filed under Safety Window Film	. You can follow any responses to this entry through the RSS 2.0	feed. You can leave a response, or trackback from your own site.